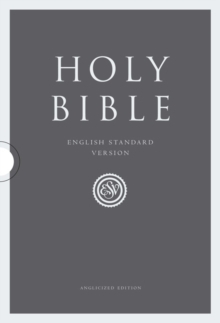 An attractive new edition of the English Standard Version of the Bible; the world's fastest-growing Bible translation. Ideal for awarding to individuals or groups or simply for personal use. 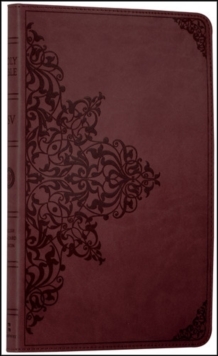 The ESV Gift and Award Bible is a new edition of the world's fastest-growing Bible translation. This edition is perfect for commemorating christenings, graduations and other special moments and will be cherished for years to come. 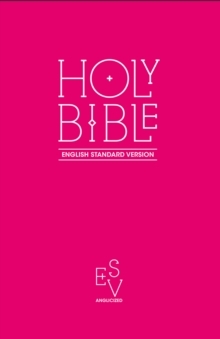 Its many features include: * British text* 8.75-point text* Presentation page* Double-column, paragraph format* Two choices of colour (pink and black) The English Standard Version is a great choice for personal reading and study, for private devotions and family prayers, and for teaching, preaching, and worship. 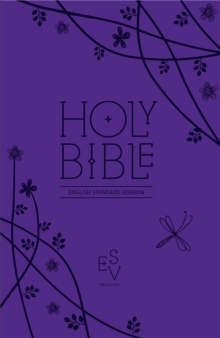 An `essentially literal' translation, the ESV Bible combines word-for-word accuracy with readability, literary excellence, and depth of meaning. 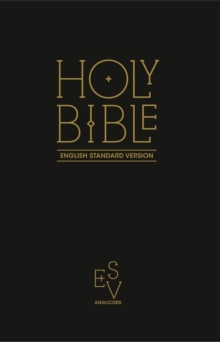 More than 100 of the world's leading Bible scholars and teachers were involved in creating the ESV Bible. Trusted worldwide, the ESV is a treasure for life.